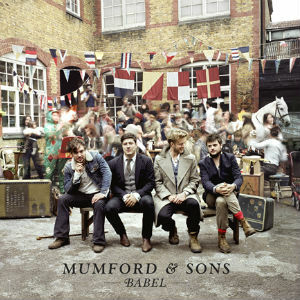 Here is the first listen to new music from Mumford & Sons new release Babel. The song is 'I Will Wait' and continues in the bluegrass-folk harmony that M&S are so accustomed to. The new album Babel will be released on September 24th.